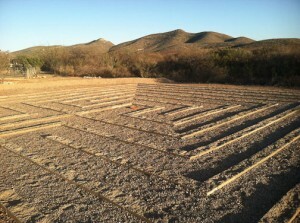 Labyrinths have been an important part of many cultures for thousands of years. Walking through one is usually intended to be a meditative and contemplative act, and many cultures integrate walking meditation into their spiritual practices. 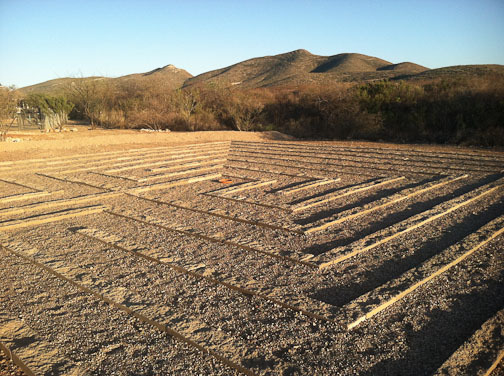 Our labyrinth is a square version patterned after some of the ancient sites around the world.